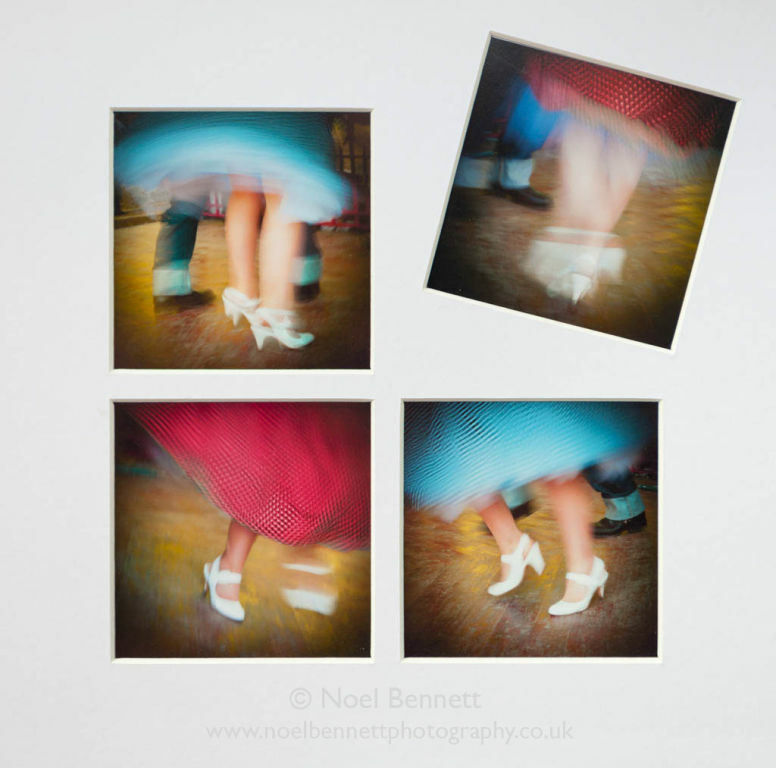 A 1950's weekend provided an opportunity to capture Rock n Roll dance. I thought a selection of images would work well here. Various images all hand held at slow shutter speeds.